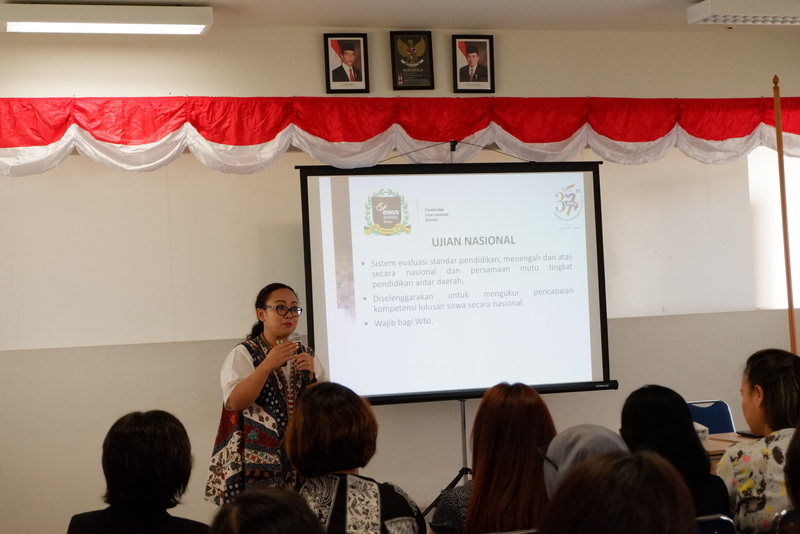 To provide parents with in-depth information regarding the preparation, requirements and details of National Examinations (Ujian Nasional) at Elementary 6, Middle School 9 and High School 12, the School conducted a Parent Information Session (PIS) for Parents of EL6, MS9 and HS12 on Friday, 12th October 2018. 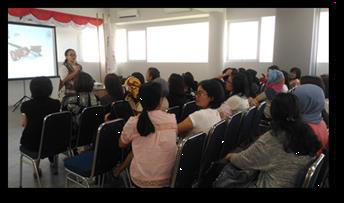 The PIS was facilitated by Ms Eka Susty Pratiwi, our HOD for Bahasa Indonesia & National Curriculum. 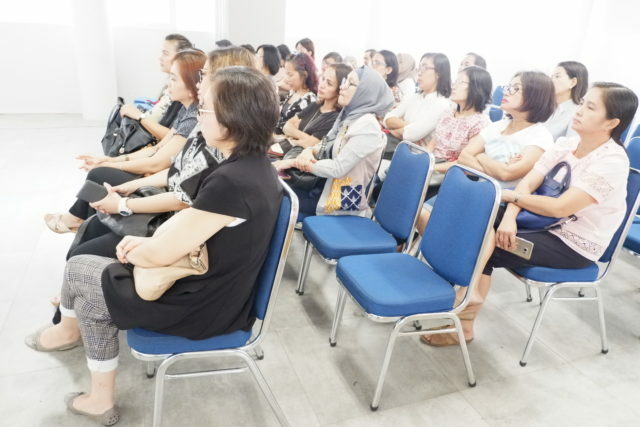 different admission pathways which are available to BINUS students. We also had external enrichment providers (Bimbel) who were ready to offer their services to our students & parents. 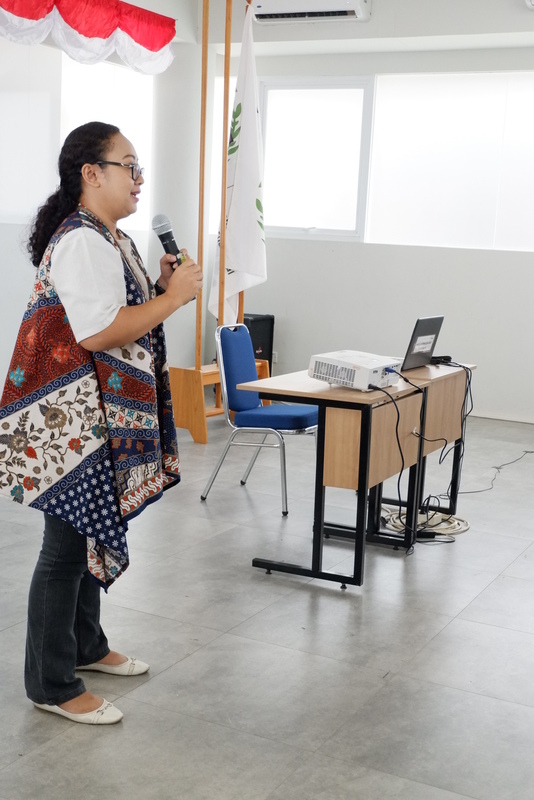 We sincerely hope that the PIS had provided our parents with the much-needed information and insight as we prepare our students towards Ujian Nasional at the end of the year. At this juncture, we would also like to announce the following dates for Ujian Nasional 2019, as released by Kemendikbud. In view of the national examination dates, our HS12 Commencement Exercise will be moved to Saturday, 13th April 2019.